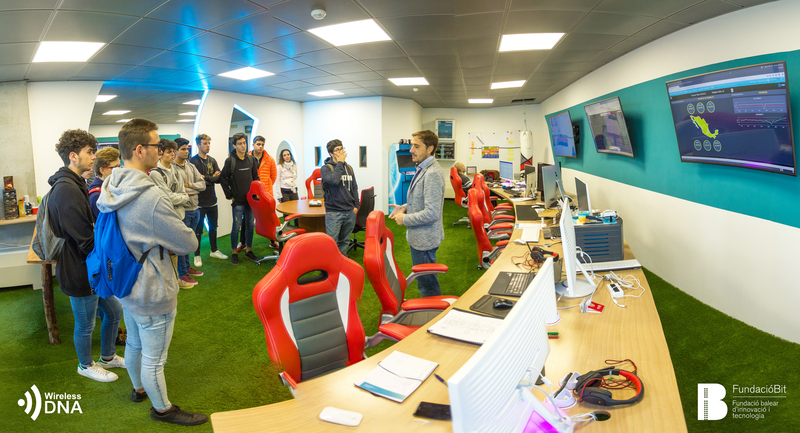 About 300 people participated this Tuesday in Parc Bit’s open day, where resident companies open their doors to visitors. During this event, Wireless DNA brought more light on innovation and new technology, which are on a daily basis at Wireless DNA. Many visitors had the opportunity to visit Wireless DNA’s Network Operation Center, where mobile networks are monitored and optimized in real time.